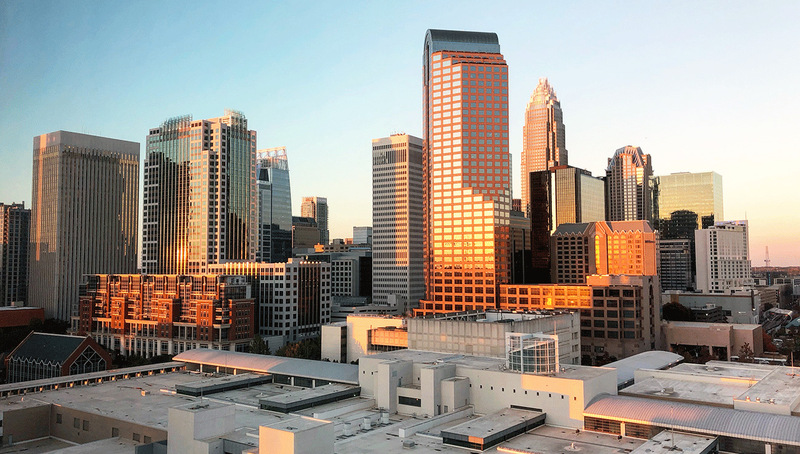 It’s a good time to have digital skills in Charlotte, you’re in high demand. Who’s hiring digital pros? Here’s a list of cool digital jobs, open right now. Digital Content Producer at Movement Mortgage. Apply. Head of Software Engineering at 2ULaundry. Apply. Marketing & Communications Specialist at Charlotte Mecklenburg Library. Apply. Digital Content Manager at Kroger Digital. Apply. Search Manager at Wray Ward. Apply. SEO & Search Marketing Specialist at Morningstar Properties. Apply. Full Stack Developer at Wyndham Capital Mortgage. Apply. Graphic Designer at Movement Mortgage. Apply. Junior Web Developer at The Idea People. Apply. Marketing Director at Novant Health Charlotte Marathon. Apply. Communications Coordinator at Myers Park United Methodist Church. Apply. Donor Database Assistant at Second Harvest Food Bank of Metrolina. Apply. PR Specialist at Black Wednesday. Apply. Director of Paid Media at Grit Media. Apply. Inventory and Supply Chain Analyst at Element Brands. Apply. Junior Network Engineer at Cloverhound. Apply. Performance Test Engineer at Lowe’s. Apply. Senior Graphic/Web Designer at Grit Media. Apply. Communications Specialist at Social Ape Marketing. Apply. Director of Marketing & Development at Carolina Raptor Center. Apply. Senior Full-Stack Web Developer at The Idea People. Apply. Research Scientist at OrthoCarolina Research Institution. Apply. Performance Marketing Manager at LendingTree. Apply. Content Manager at AvidXchange. Apply. Senior Marketing Advisor at Bank of America. Apply. Local Marketing Manager at EastCoast Entertainment. Apply. Part-Time Social Media Editor at Rachel Sutherland Communications. Apply. Product Manager – Analytics at Lowe’s. Apply. VP Global Corporate Strategy at Bank of America. Apply. Sales Director at Glew.io. Apply. Content Coordinator at Tiny Horse. Apply. Digital and Social Media Communications Manager at BooneOakley. Apply. Marketing Manager at Trinity Episcopal School. Apply. Media Analysis & Intelligence Manager at MSIGHTS. Apply. Part-Time Marketing Specialist at The Premier Team of RE/MAX Executive. Apply. Account Manager at Search Solution Group. Apply. Chief Operating Officer at Pearl. Dentistry Reimagined. Apply. Content Marketing Specialist at Ingersoll Rand. Apply. Communications Specialist at Novant Health. Apply. Senior Content Strategist at Bank of America. Apply. Paid Search Specialist at Varda Partners. Apply. UX Designer at Kroger Digital. Apply.